Sign up here for 2 complimentary issues of Family Circle. Enjoy two issues of Family Circle free (starting with the November 20th issue). No strings attached. You’ll never receive a bill. Family Circle magazine is edited for contemporary women with families and provides information on a variety of modern issues. Its feature articles focus on financial planning, food, health, beauty, fashion, planning family activities and helpful “how-to” tips. Get a complimentary subscription to Flying magazine (12 issues) and get an editorial focus for general aviation-active pilots and aircraft owners. The articles in Flying provide evaluation reports on technical and mechanical aspects of flying, AA and industry news and information on flight safety and piloting business airplanes. Follow this lip to find out how to get your complimentary subscription of Flying magazine. 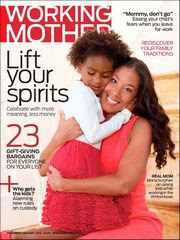 ValueMags currently is giving away a one year subscription to Working Mothers magazine. 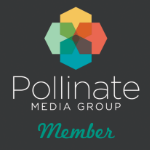 Click HERE to fill out form to receive subscription!